HealthTrust, a healthcare performance improvement company and group purchasing organization (GPO), and Belmont’s College of Pharmacy’s Christy Houston Foundation Drug Information Center recently announced a joint program to enhance drug information services for members of the GPO’s Pharmacy Services Group. Participants will include employees of the Drug Information Center and Belmont pharmacy students. The professionals will field inquiries from HealthTrust members and distribute information about drug identification and availability, class review comparisons, new drug monographs, dosage administration, drug interactions and adverse effects. In providing these services, the organizations have established a clinical information manager role and postgraduate fellowship training program through the Christy Houston Foundation Drug Information Center. 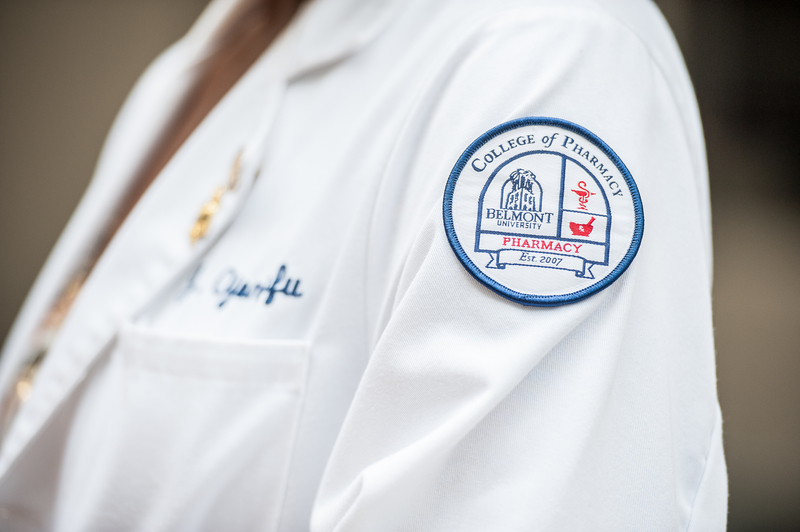 The clinical information manager will be responsible for optimizing the drug information service and precepting Belmont pharmacy students. The two-year Evidence Based Clinical Management Fellowship in Drug Information will begin in June and underscore corporate leadership, drug information services and promoting the development of teaching and scholarly activities.